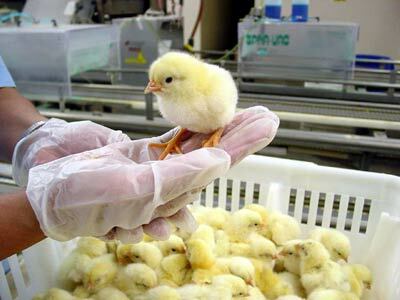 Our hatcheries are equipped with sophisticated systems that control temperature and humidity, turn eggs, and bring about an exchange of air between the inside and the outside of the incubators creating an ideal environment for embryonic growth inside the eggs. 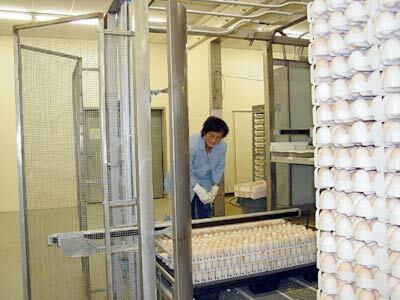 Care of the eggs continues for 21 days for chickens, and 28 days for turkeys and ducks. 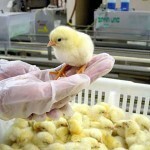 It is critical to the health and well-being of the ensuing chick, poult or duckling that hatchery staff continuously monitor the progress of the eggs prior to hatch. 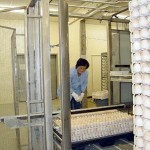 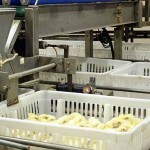 Not only does the hatchery staff provide round-the-clock egg and equipment monitoring prior to the time of hatch, but they also maintain a constant level of superior sanitation, perform quality assurance and biosecurity checks and follow specific procedures to ensure the well-being of the birds upon hatching. 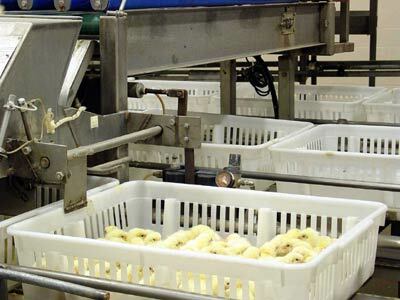 For example, a key biosecurity measure currently utilized is controlling personnel access to our facilities to eliminate contact with other avian species. 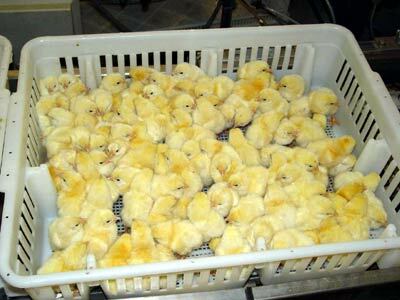 This reduces or eliminates the possibility of creating a situation of increased stresses regarding the health of young poultry. 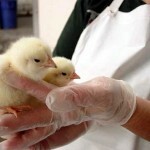 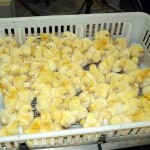 Upon hatching, the birds are carefully checked for good health and then vaccinated before being taken to our farms. 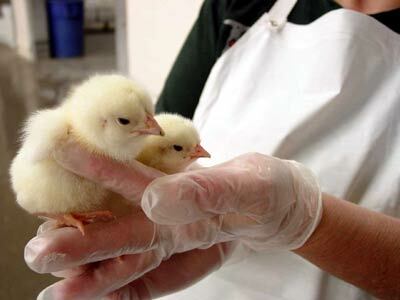 Sound health from the beginning helps ensure a healthy bird when it reaches our farms.